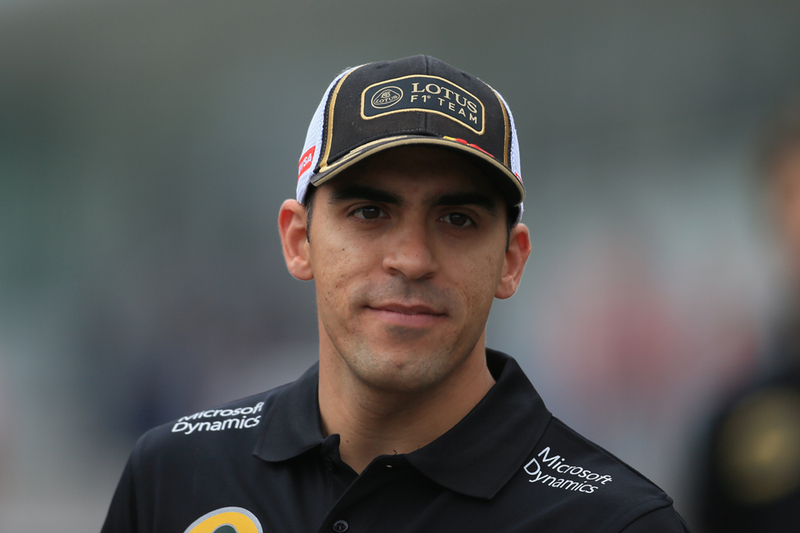 When it was confirmed recently that Pastor Maldonado was out of F1 for 2016 there was not a great deal of sympathy around. You probably can work out why too - associated as Pastor is in the popular consciousness with crashing, underachievement and his continuing presence in the sport's highest echelon owing mainly to the cash he brought. Yet the ire towards him around reflected something bigger too, that he was seen as somehow embodying problems with modern F1 more generally. Those of drivers having less demanding requirements than used to be the case; that for many drives commerce trumps talent in the consideration. So, is Pastor emblematic of modern F1's shortcomings? Not really. On Vital F1 I explain that his sort is nothing new, as well as look at his uncanny parallels with his kindred spirit from the 1980s and early 1990s, the equally notorious Andrea de Cesaris.